I don’t mind saying, these statues are neat. 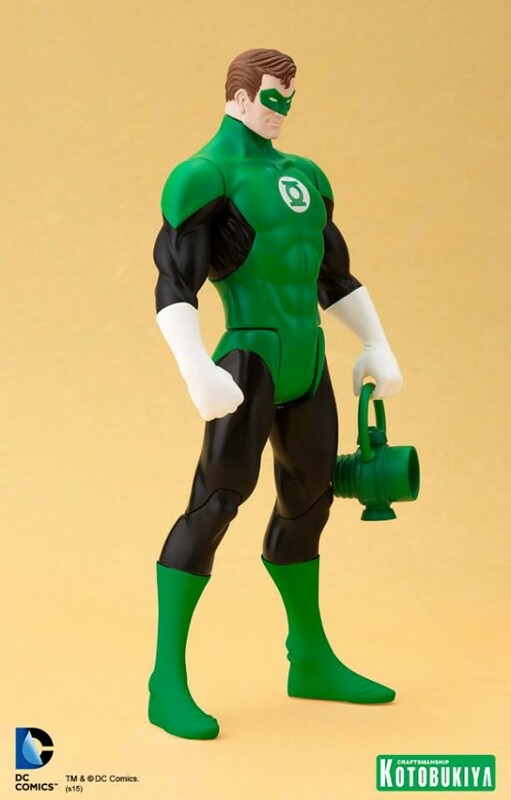 Whether you’re a Super Powers fan or not, it’s nice to have DC statues in their classic, Bronze/Silver Age designs. 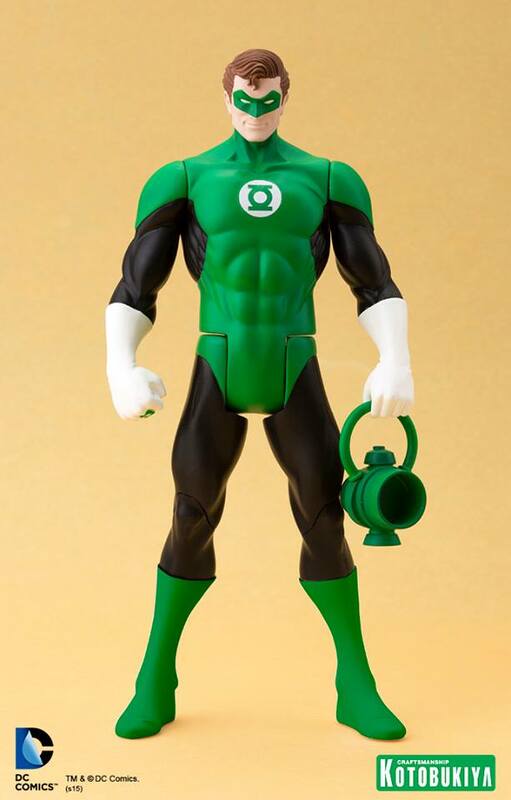 And you can win Green Lantern! 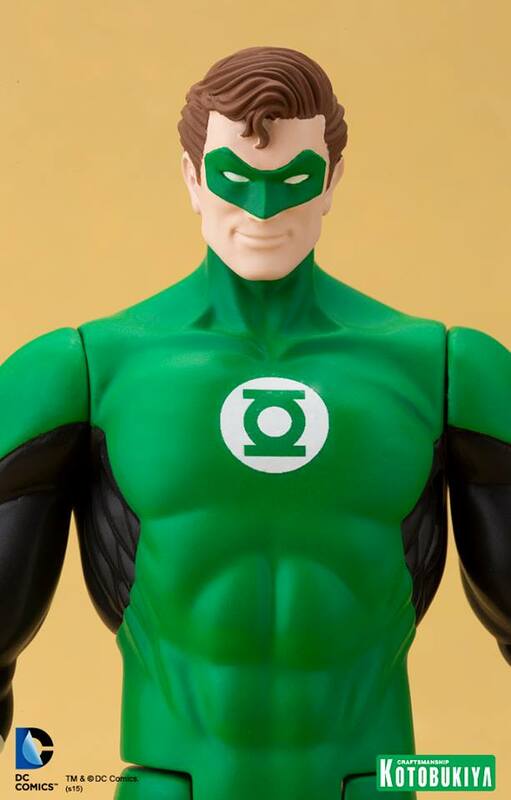 Step 1: Answer this question: In what 1950s comic book did Hal Jordan Green Lantern first appear? Step 2: Email the answer to The13thD@gmail.com. You must include the comic’s title and issue number. Step 3: One winner will be selected at random from those who send in a correct answer. Include your home address to expedite shipping. The Fine Print: One entry per person. Figures will only be shipped to a continental U.S. address and will be sent within about 30 days of contest’s end. Judges’ decision final. Entries must be received by 11:00 p.m. ET on Sunday, Oct. 18.